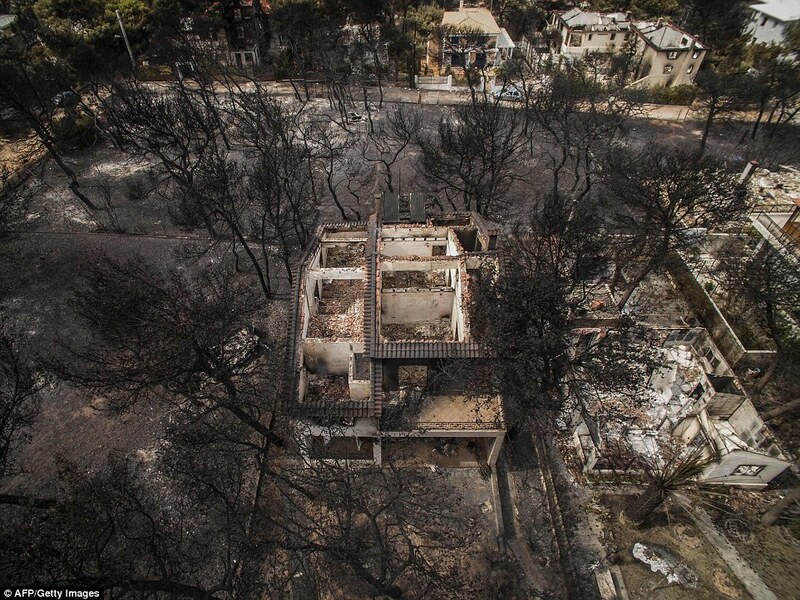 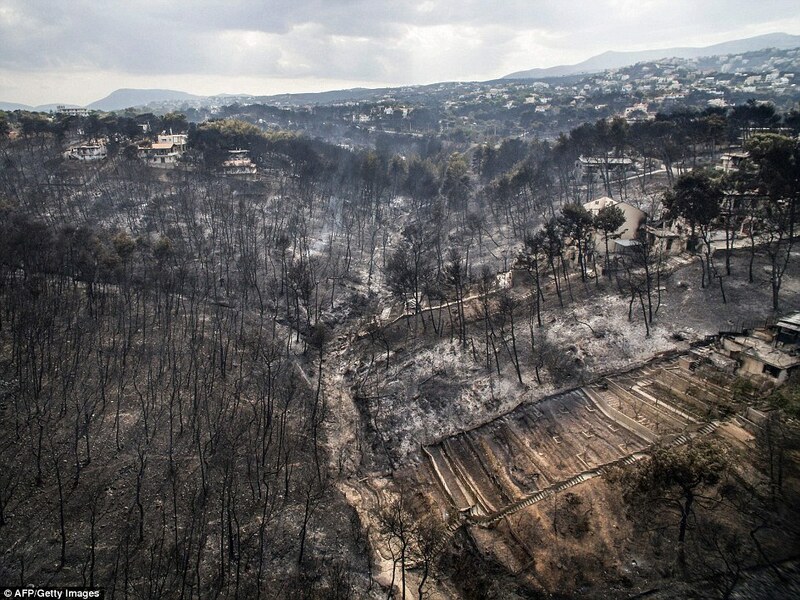 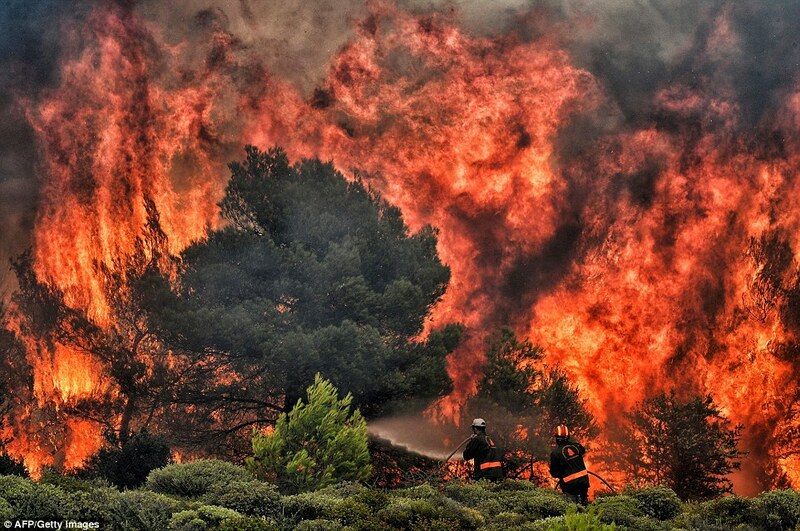 BOTTOM LINE: The Greek firestorms were not caused by Mother Nature. 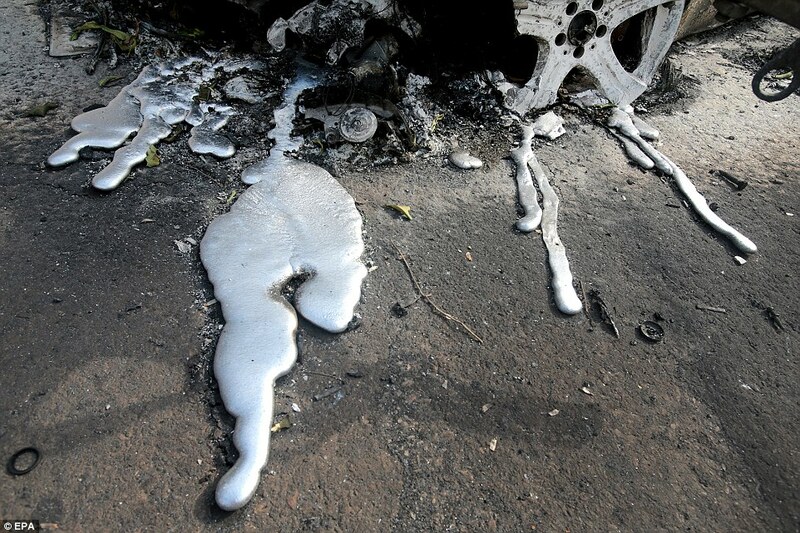 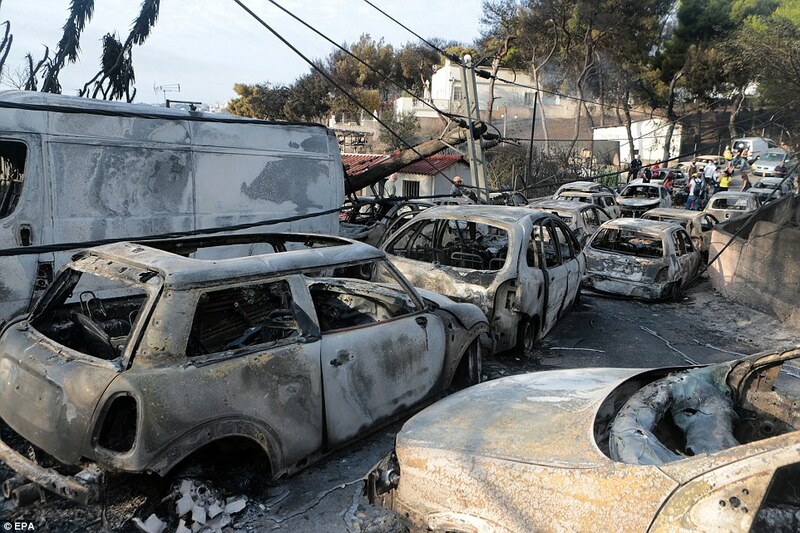 Yes, there are heat waves across the planet this summer, but this is how Gladio works. 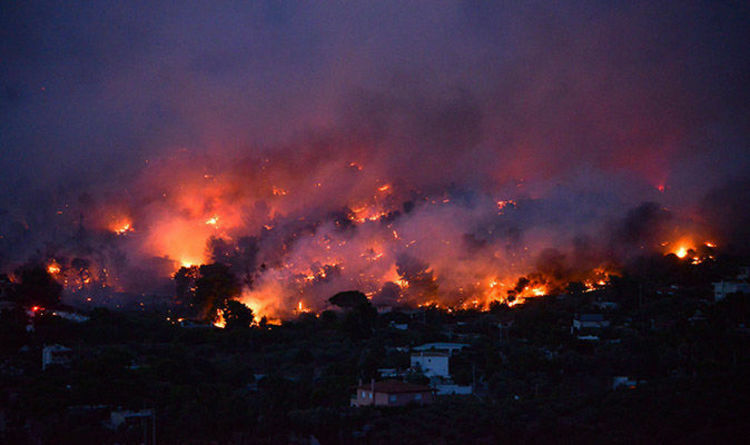 The geoengineers take full advantage of extreme weather conditions to carry out their geoengineered terror operations. 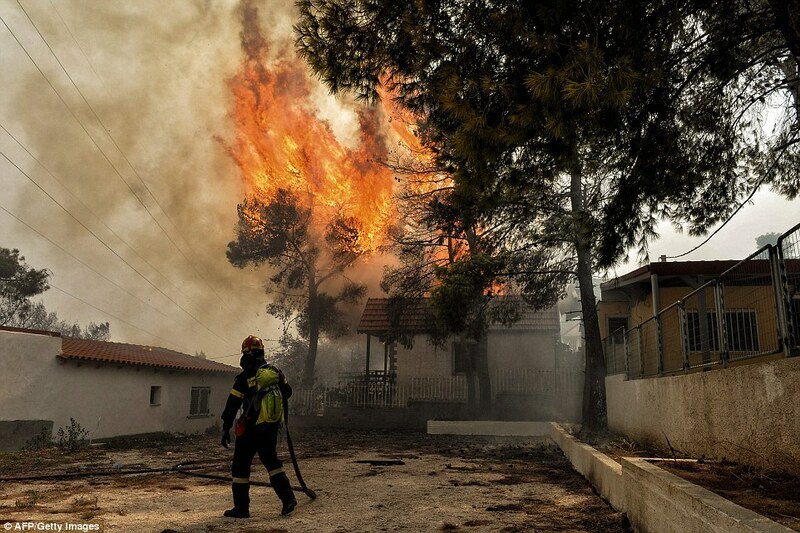 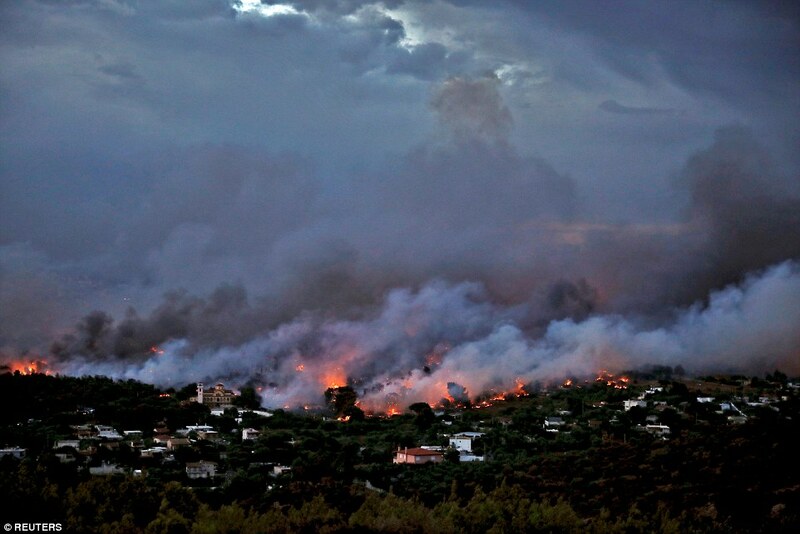 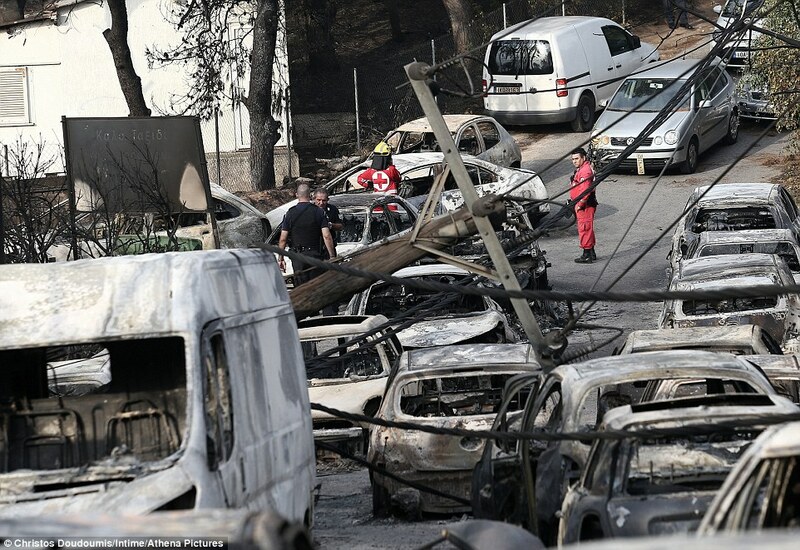 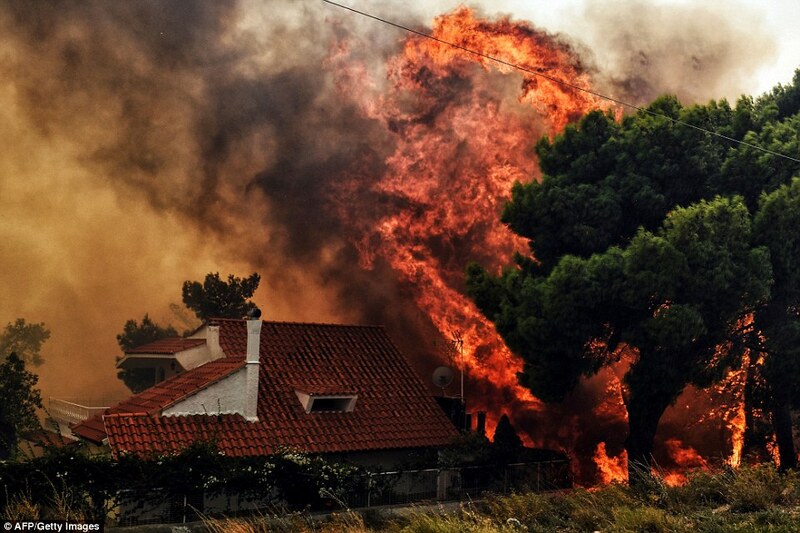 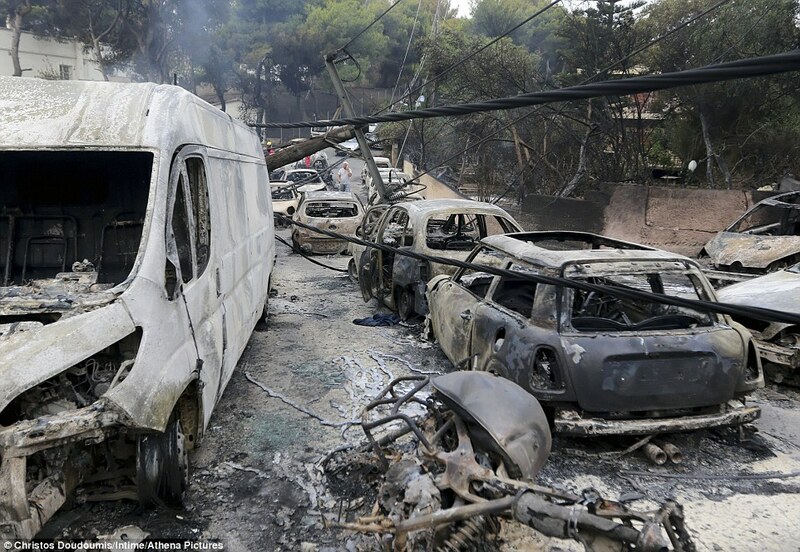 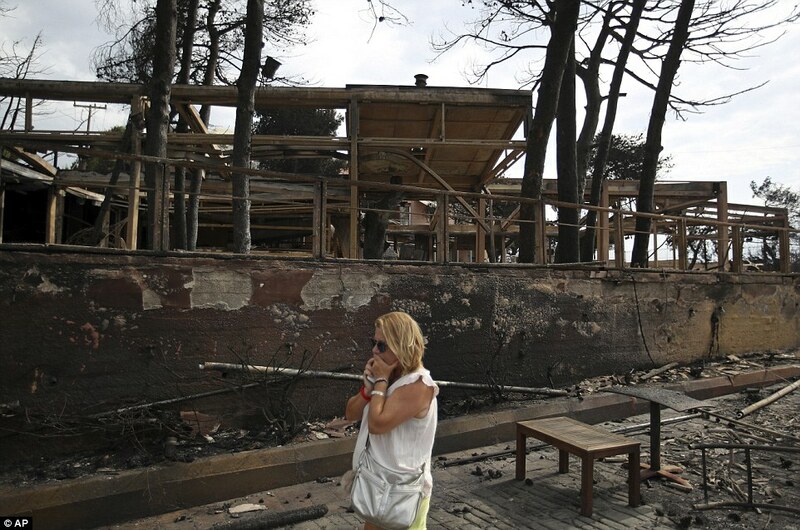 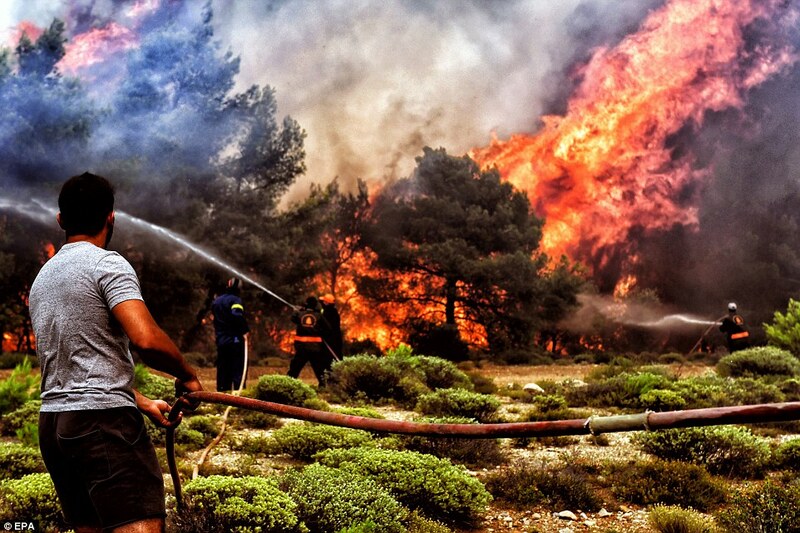 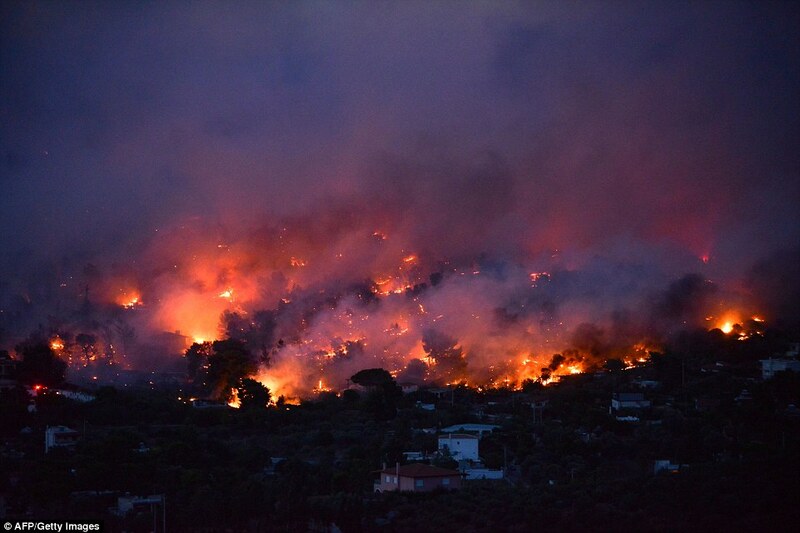 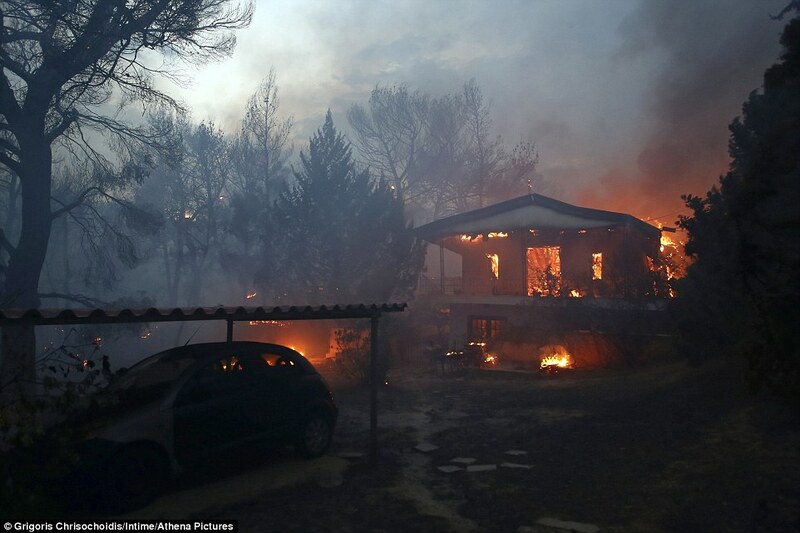 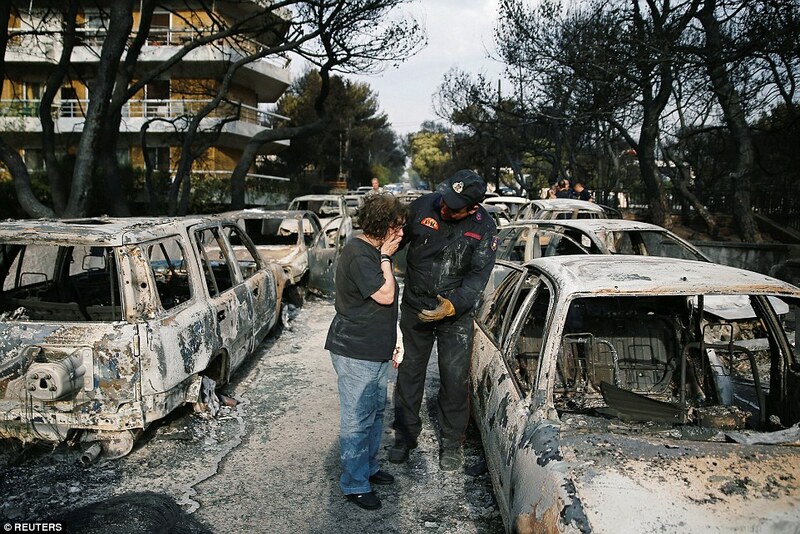 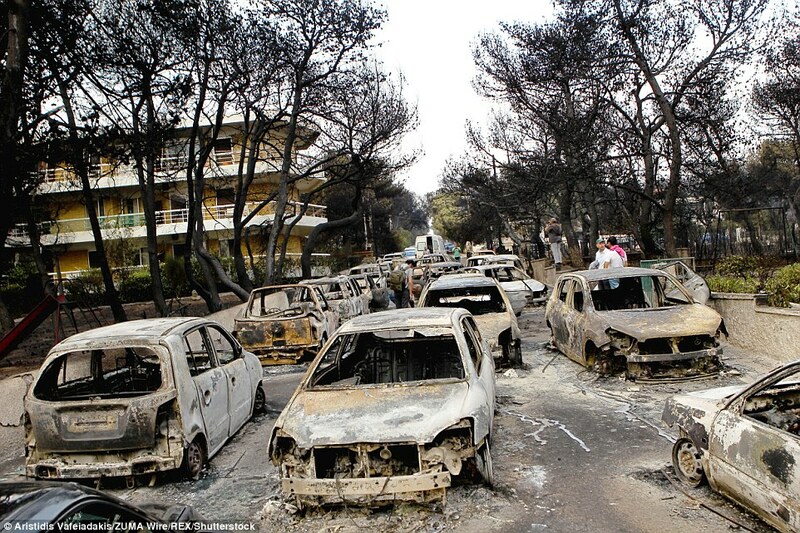 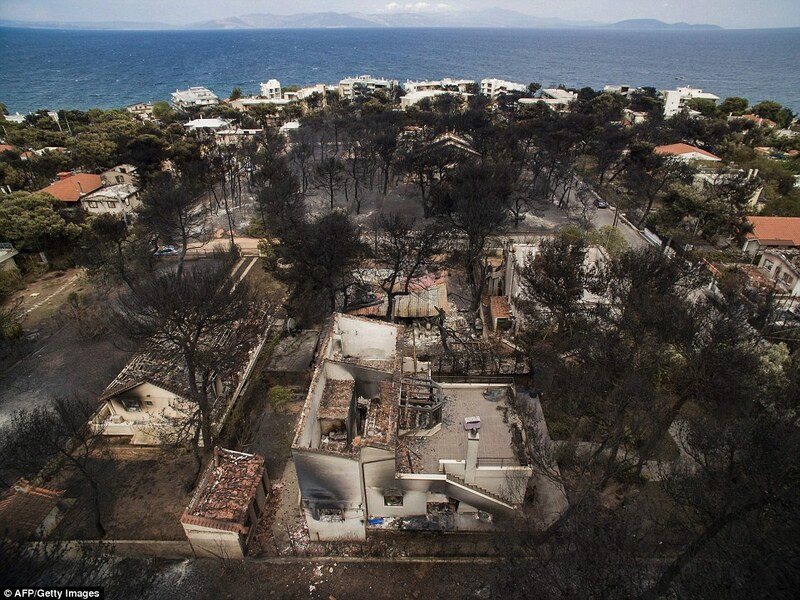 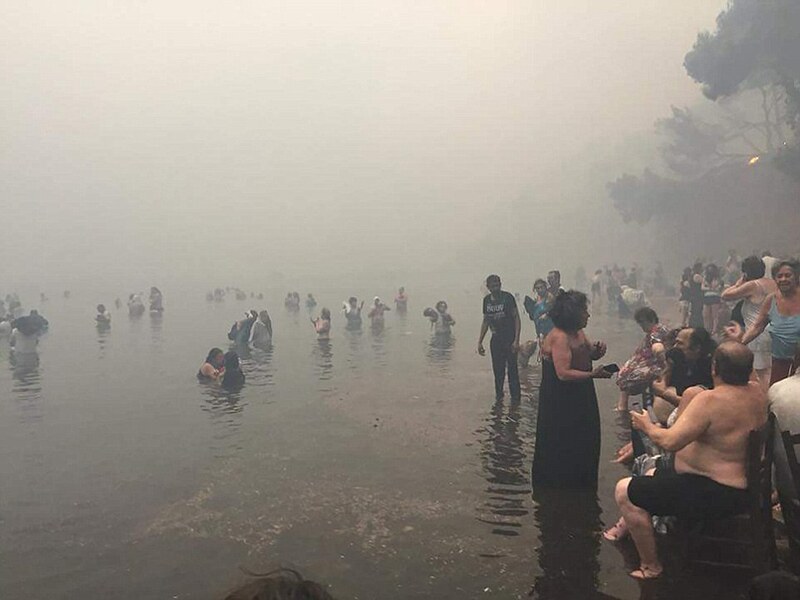 That’s why this Greek conflagration is a classic “FALSE FLAG ATTACK”; it’s easy to blame it on the weather.